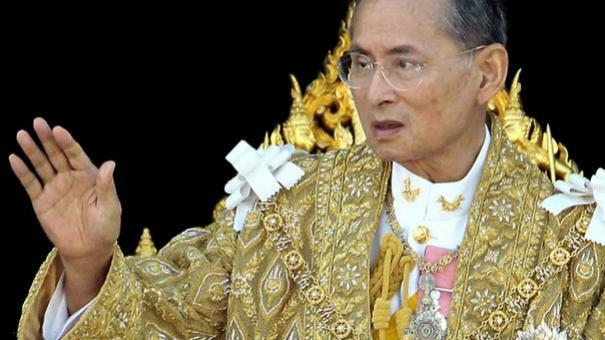 The sources of «Katehon» in the Kingdom of Thailand confirmed the information about the King Bhumibol Adulyadej, the ninth monarch of the Chakri Dynasty who died in hospital. The Head of Government called an emergency meeting about this issue. According to the Thai law the supreme power will go to the king's only son Maha Vajiralongkorn. The heir has significantly different views on the domestic and foreign policy from his father’s. Moreover, he is a great admirer of the United States. Because of his personal ambitions the relations of Thailand with Russia and China is likely to deteriorate. Washington will certainly use the new king in its geopolitical interests.